We are offering Hydraulic Fly Ash Brick Making Machine. 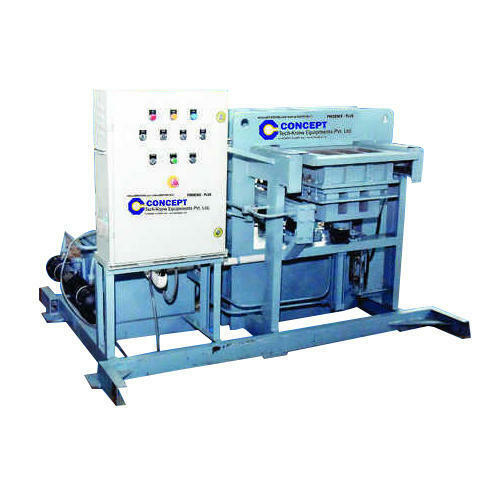 Established in the year 2011, we, Concept Tech-know Equipments Private Limited are a leading Manufacturer and Exporter of a superior quality range of Rubber Paver Mould, CLC Foam Concrete Machine, CLC Foam Generator, CLC Wire Cutting Machine, CLC Block Mould, Industrial Mixer and more. We are known for high-quality products and we design these items using a superior quality raw material with the help of modern technology. These products are highly appreciated among clients for their optimum performance, effective functionality, and enhanced durability. Further, these products are available in various specifications as per the specific needs of our clients. In addition to this, our clients can avail the entire range from us at an affordable cost.